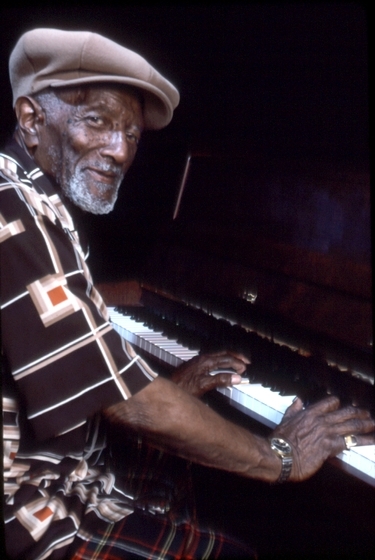 Artist Alexander H. Moore, Sr. 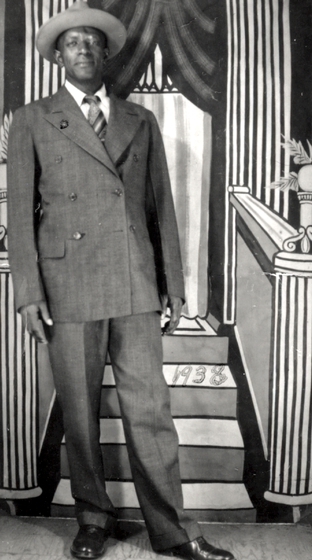 When Alexander H. Moore was 3 years of age, the family moved to El Paso from his native Dallas. They returned to Dallas three years later, again following a job opportunity for his father, a professional candy maker. 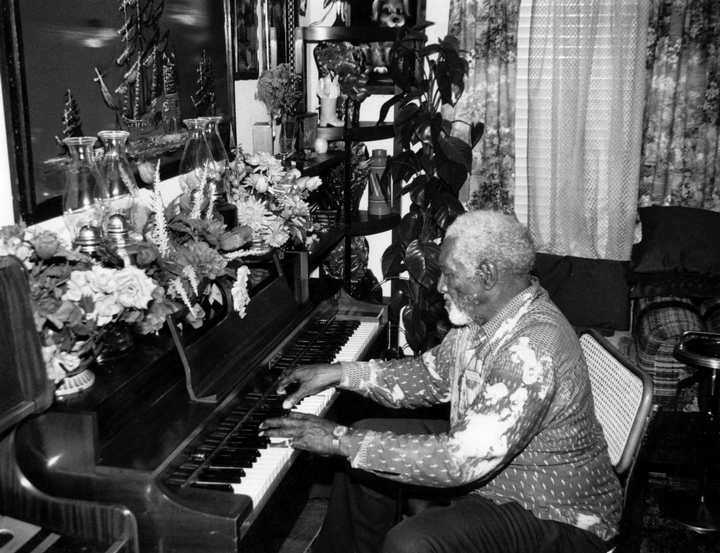 Although the Moore family didn't have a piano, Alex recalled that there was "an old piece of piano in every shack and alley." He developed an interest in piano as a young boy watching others who played for fun, and occasional tips, in chockhouses. "Chock" was a home-brewed alcoholic beverage; chockhouses were usually in someone's home or in the back of a store. At chockhouses, local and itinerant musicians often took turns playing the piano while patrons drank, danced and sometimes sang. 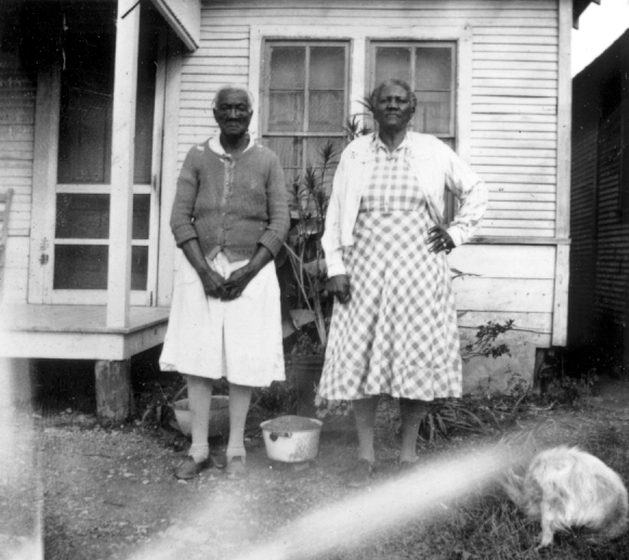 The first person Moore heard play piano was a cousin. He remembered that she played piano while he played marbles. "They danced and sang, doin' the belly rub," he said, "while she just played the piano." 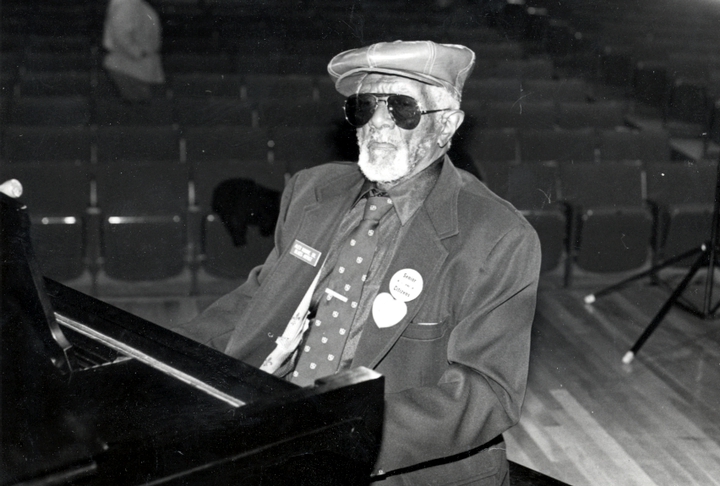 Moore had a vivid memory and liked to recall the piano players who were his contemporaries and who had preceded him, including Mary Wright, Blind Bennie, The Allen Family, "Squatlow" Washington, the Maloney brothers, and Lovie Bookman. The music they played was a mixture of ragtime and blues. 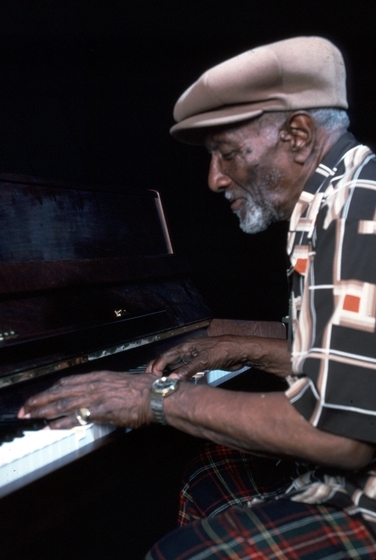 Moore taught himself to play by watching others, though he said he learned the notes on the piano when he was a boy. "I was delivering groceries to white folks' houses," he recalled. "Well, they had pianos, too. I'd always hit one note, and then sometime when I was in my teens, 15, 16, 17, 18, that's when I would try to play. 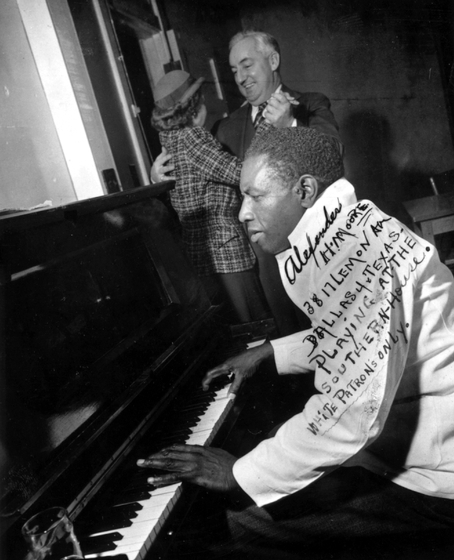 Some of them people didn't care if I fooled around on that piano." 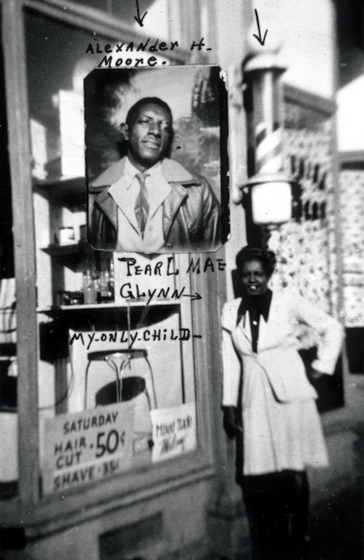 As a boy, he also learned to play the harmonica and was an avid tap dancer and whistler. He never learned how to read music; he practiced wherever he could. Sometimes he accompanied himself singing, improvising the lyrics as he went along, augmenting the tune with long whistling interludes. In 1925 he played on the WRR radio station in Dallas. 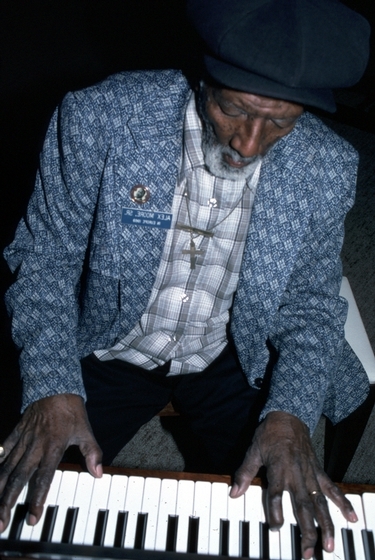 He continued to play at social gathering places all over Dallas, in chocks, "joints," restaurants and bars. By the time he recorded for the first time for the Columbia label in 1929, he had earned the nickname "Whistlin' Alex Moore." 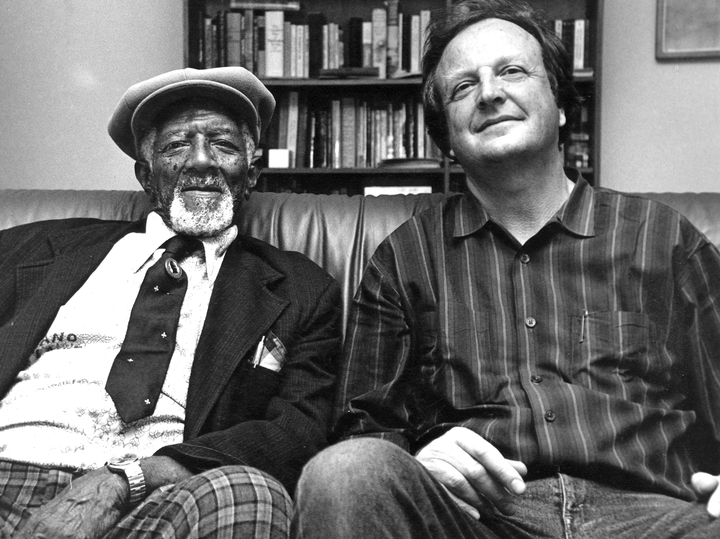 Columbia scouts brought Moore to Chicago, where he recorded six sides, including "Blue Bloomer Blues," "Ice Pick Blues" and "West Texas Woman." 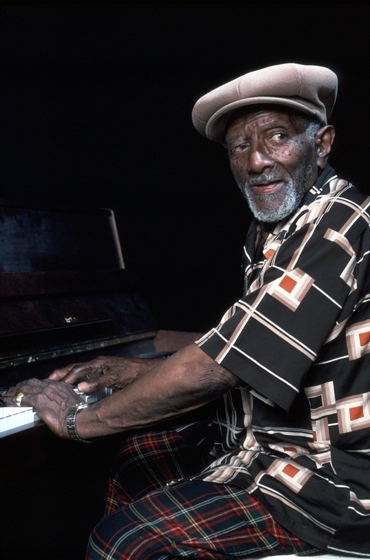 As much as he enjoyed playing the piano, Moore never considered himself a full-time musician. 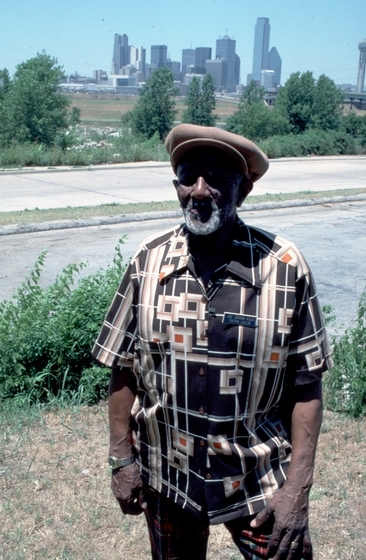 He worked non-musical jobs to earn his living until his retirement in 1965. 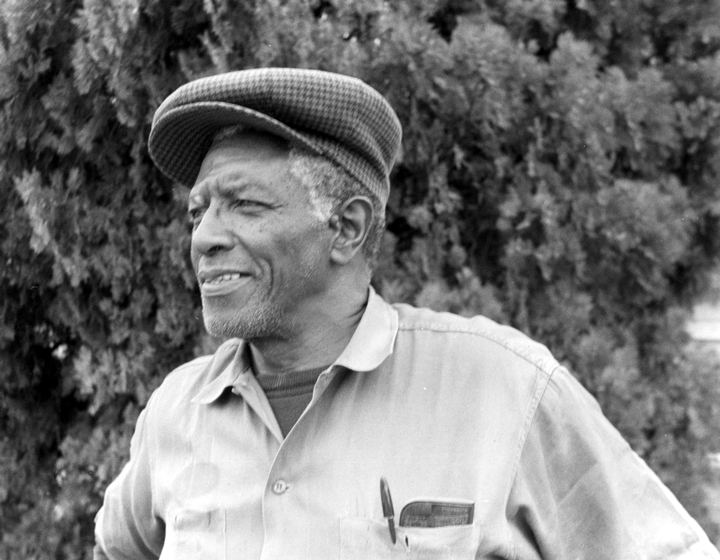 During the course of his adult life, he hauled gravel, drove mule teams, washed dishes and cleaned offices. After working all day at one of these jobs, Moore would play piano gigs, performing a "one-nighter" or a year-long engagement. Moore recorded four songs for the Decca label in 1937 and accompanied "Blind Norrie" McHenry on two others. One of these pieces was "Katy Blues," a song Moore composed for McHenry for that recording session. In 1947, he recorded at the KLIF studio in Dallas, although only two sides from this session were ever issued. 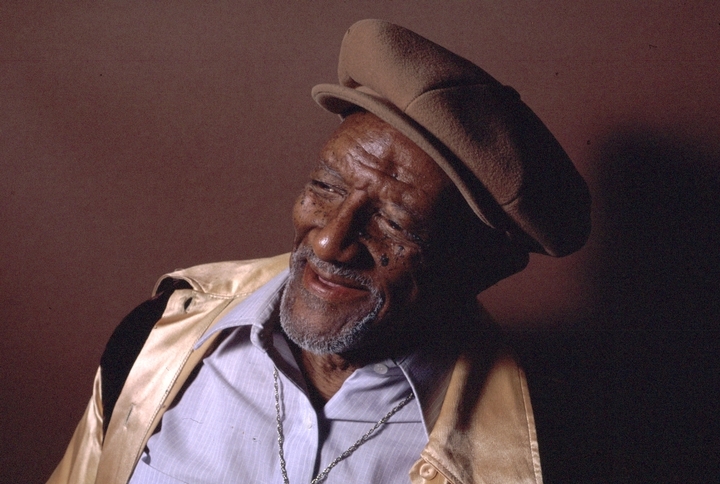 In 1951, he made four titles for RPM Records, and in the 1960s he recorded two albums for the Arhoolie label that featured original new material as well as remakes of tunes from the 1920s and 1930s. 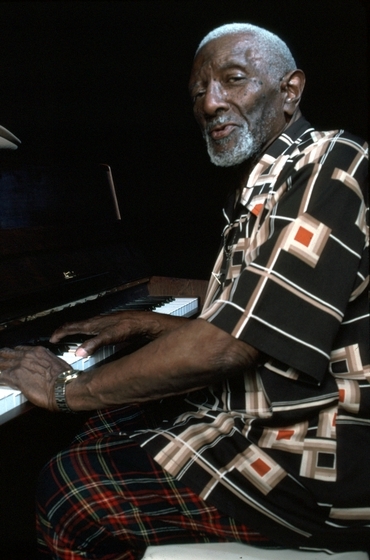 Moore continued to perform in the 1970s and 1980s, traveling to festivals in Texas and around the country. Govenar, Alan. Meeting the Blues, pp. 30-33. New York: Da Capo Press, 1995. Govenar, Alan, Alan B., and Jay F. Brakefield. 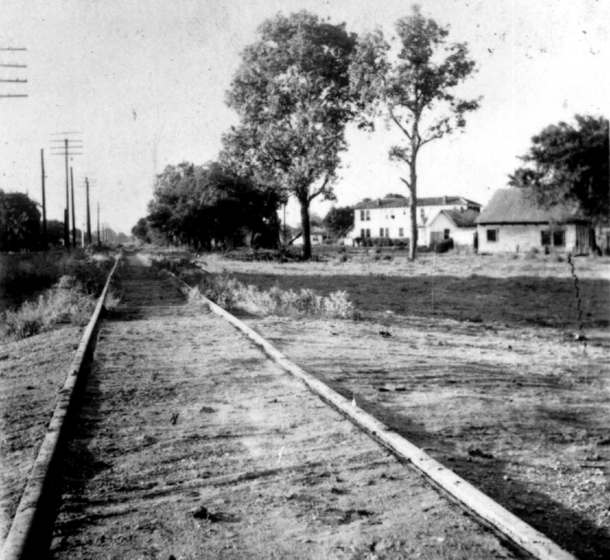 Deep Ellum and Central Track: Where the Black and White Worlds of Dallas Converged. (Denton: University of North Texas Press, 1998), 108-120. Govenar, Alan, and Jay Brakefield. Deep Ellum: The Other Side of Dallas. (College Station: Texas A&M University Press, 2013), 128-140. Moore, Alex. "Whistlin'" Alex Moore: From North Dallas to the East Side. Arhoolie 408. ______. 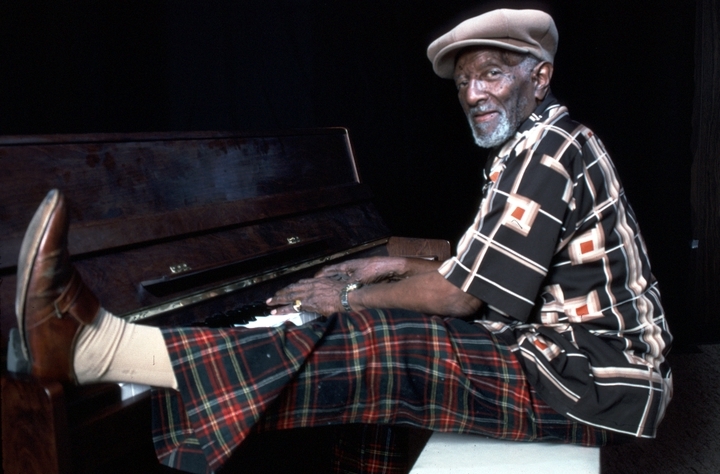 Wiggle Tail: Original, Eccentric, Legendary and Lascivious Piano Playing and Stories. Rounder 2091. ______. Then and Now. Documentary Arts DA 105. Black on White/White and Black: The Piano Blues of Alex Moore. 16mm, videotape, color, 28 minutes. Directed by Alan Govenar. Dallas: Documentary Arts, 1990.